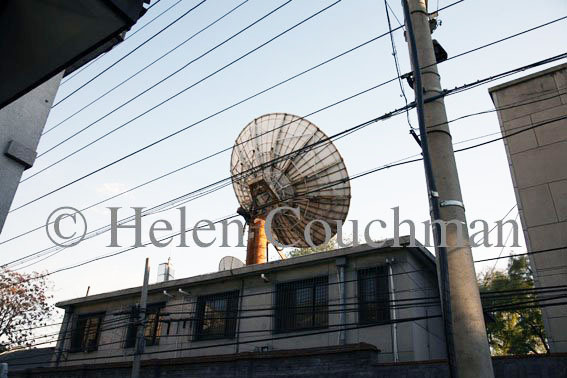 There is something about the silent communications that huge satellite dishes suggest that I find intriguing and an inspiration in my work. 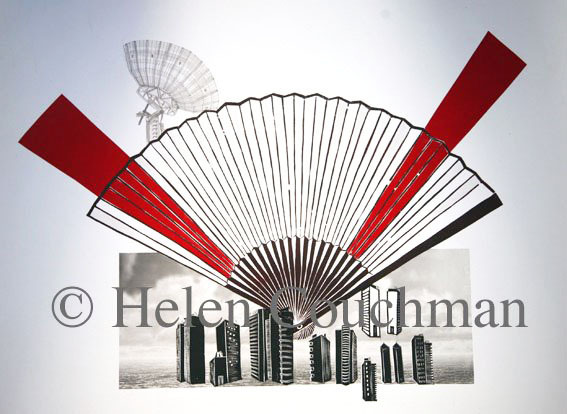 The signature print from my current exhibition, Jianguomen No. 1, was auctioned in London last Monday at the Emerging Markets Benefits Ball to raise money for charity. The money raised will continue to support Task Brasil ( www.taskbrasil.org.uk), who act to support street children in Brasil; Health Unlimited (www.healthunlimited) which works in 15 countries globally in helping to build sustainable community-based healthcare; Cotlands (www.cotlands.org), a South African group of hospices which offer residential, palliative and respite care to children with HIV/Aids; and Downside Up, (www.downsideup.org), whose mission is to improve the quality of life for children with Down’s Syndrome within the Russian Federation.